When visiting a region, it is always fun to taste the local flair as much as possible. 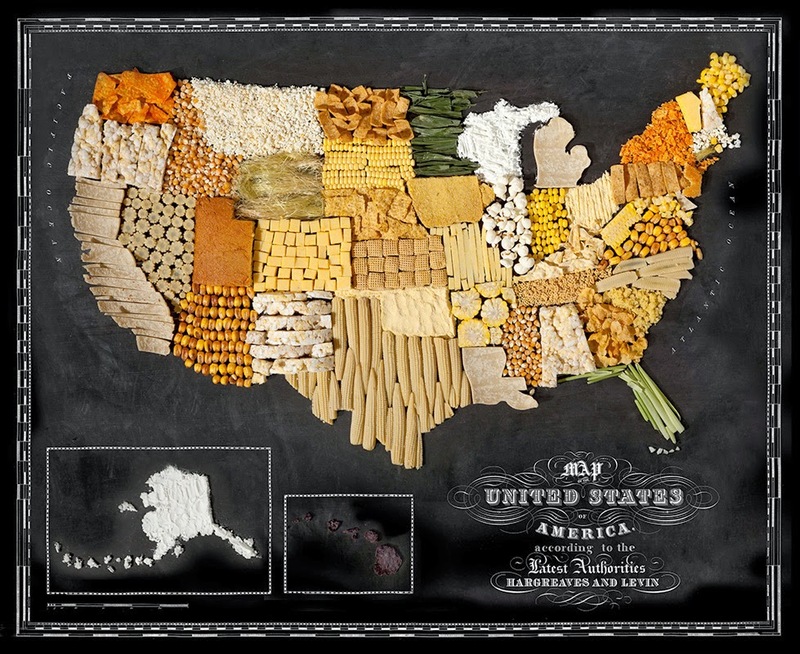 Photographer Henry Hargreaves evidently agrees, as he has created a series of photos depicting the different foods regions of several countries are known for. Although there aren’t many surprises, the fact that he was able to create France out of cheese without eating it all is pretty impressive. Good maps and can make us smart!